Deep within the Rain-forests of northern Australia, trouble is brewing... Start as 'Grug' the being made of flesh and wood OR as his best pal 'Snoot' the echidna and navigate your way through a world of humorous puzzles... Take yourself on an adventure of magic and wonder in this full-length adventure game with many playable characters... 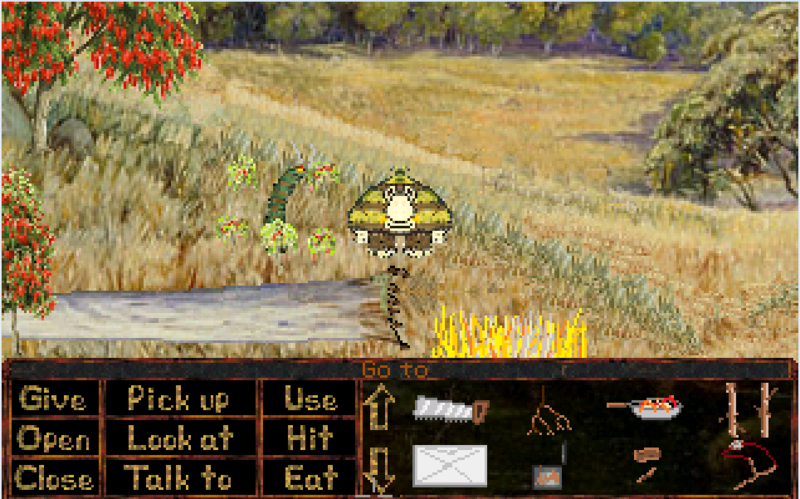 Walk, hop, swim, slither, crawl and even fly to stop the evil humans destroying your forest home. 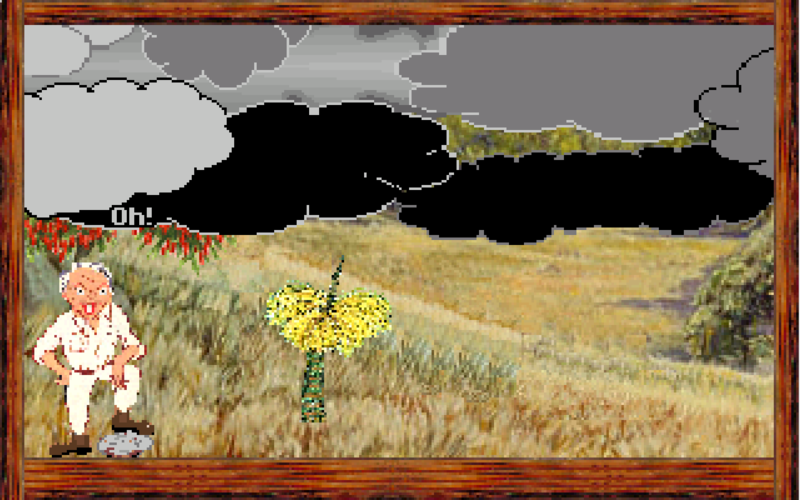 Using a custom Lucas-arts style interface such as in the early 'Monkey Island' series enjoy a combination of 'borrowed' and custom made graphics and sound. 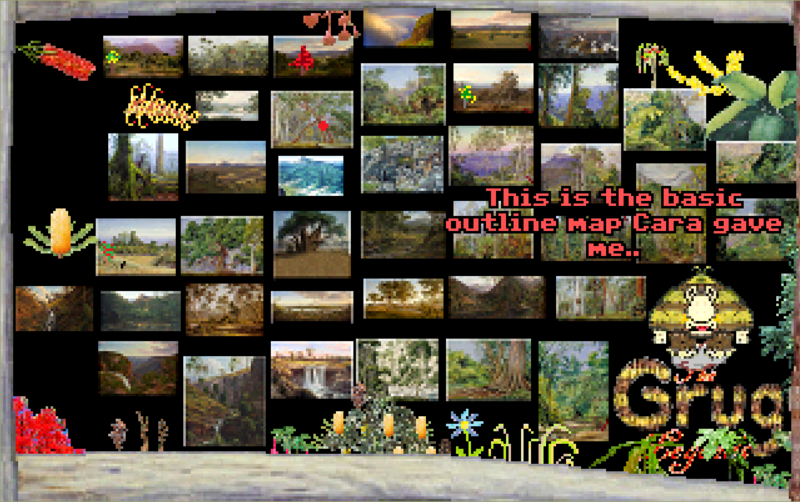 Enjoy the sounds of the forest and take in the awe of Australian landscape paintings as backgrounds, over 10 playable characters, a mini-game (see if you can find it), cameos, cameos, cameos AND cheap slapstick style humor, AND did we mention FARTS!? All add up for one epic adventure in.... THE GRUG LEGENDS!